Design printed T-Shirts online. Custom printed T-Shirts are perfect for everyday wear or family reunions. 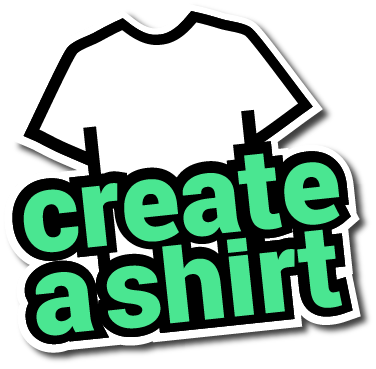 Best of all, when you order with Create A Shirt, you get access to 10,000+ clipart, $5 shipping, and you can order a sample. This Adult T-Shirt is manufactured by Port and Company, and is made with 100% Cotton.